For February’s theme, I chose the word Icon. 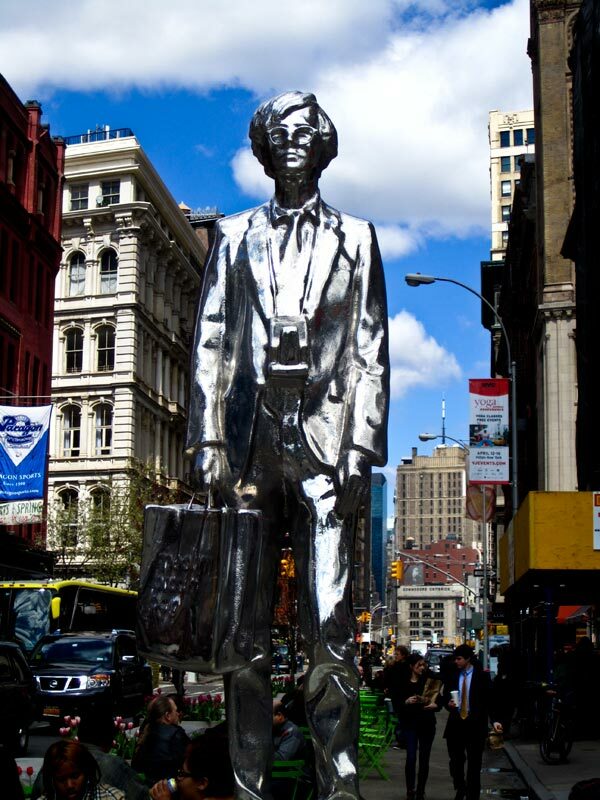 The Andy Monument in Union Square seemed fitting not only because it represents a NYC icon in Andy Warhol but also because it’s a striking piece of art. It stands out, like Warhol did and like the city itself does. Beautiful, interesting, unusual, and memorable.